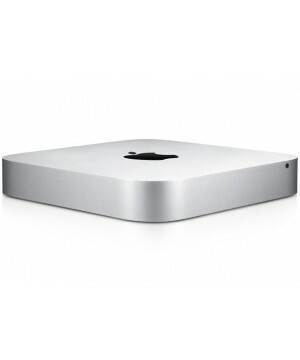 The Apple Mac mini Core i5 2.5 features a 4GB RAM and 500GB HD all wrapped up in a little aluminium body. Processors are up to 2x faster, and with third-generation Intel Core processors, Mac mini keeps up with computers twice its size. 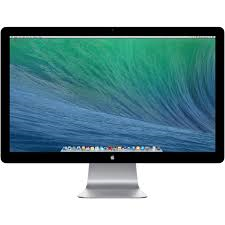 You can choose a 2.5GHz dual-core Intel Core i5, or go for an even more powerful 2.6GHz quad-core Intel Core i7 for up to twice the performance of the previous-generation dual-core Mac mini. When you’re using processor-intensive applications, Turbo Boost 2.0 increases the clock speed up to 3.6GHz. Hyper-Threading lets each core run two threads, so OS X multitasks even more efficiently. And an integrated memory controller connects fast 1600MHz memory – so you never need to worry about running out of space. It’s easy to connect Mac mini to the biggest screen in the house  your HDTV  courtesy of a built-in HDMI port. All it takes is one HDMI cable to start enjoying movies and TV shows from iTunes, surfing the web, and flipping through your photo library, all in brilliant HD. 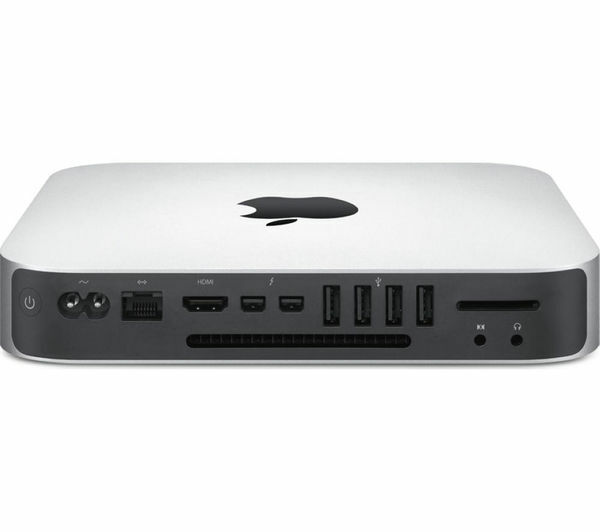 Mac Mini hire for events couldn’t be simpler – to find out why get in touch with ITR today.